Malá Úpa is a small, cosily traditional village north of Janske Lazne, north-east of Spindl, by the Polish border. It offers, mainly, beginners' skiing on mild, rather short, slopes, inconveniently spread out all over the area. 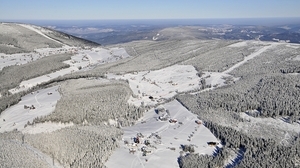 Malá Úpa has a scenic setting under the Sněžka or Snezka mountain (1.602m), the highest peak in the country. 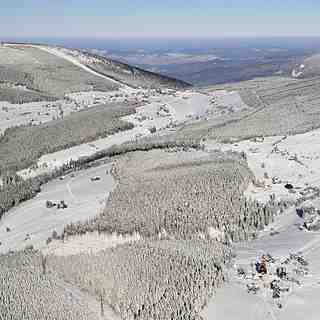 Little to do off the slopes, at Malá Úpa, that have 780m-1,140m of altitude.